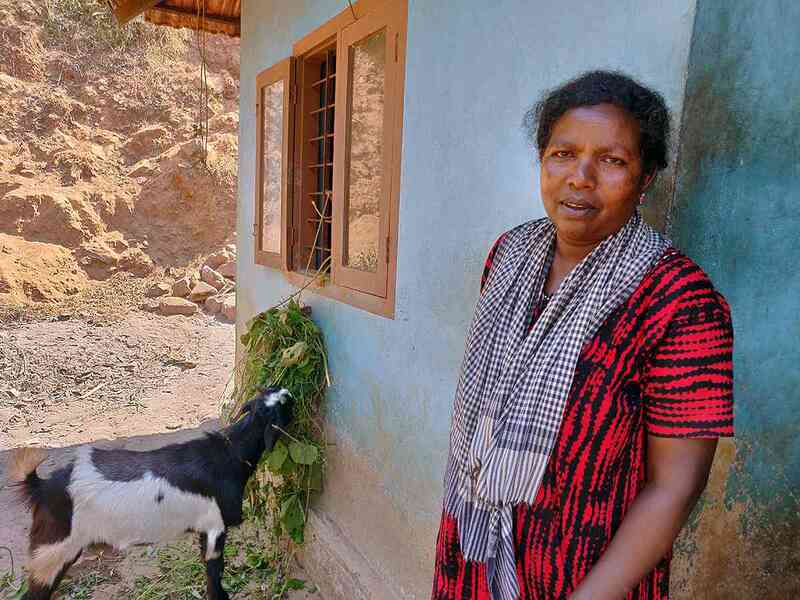 April 12, Mara, 45, has been waiting to welcome Rahul Gandhi since her friend told her a few weeks ago that the Congress chief may visit her Varinilam Adivasi colony to canvass for votes. 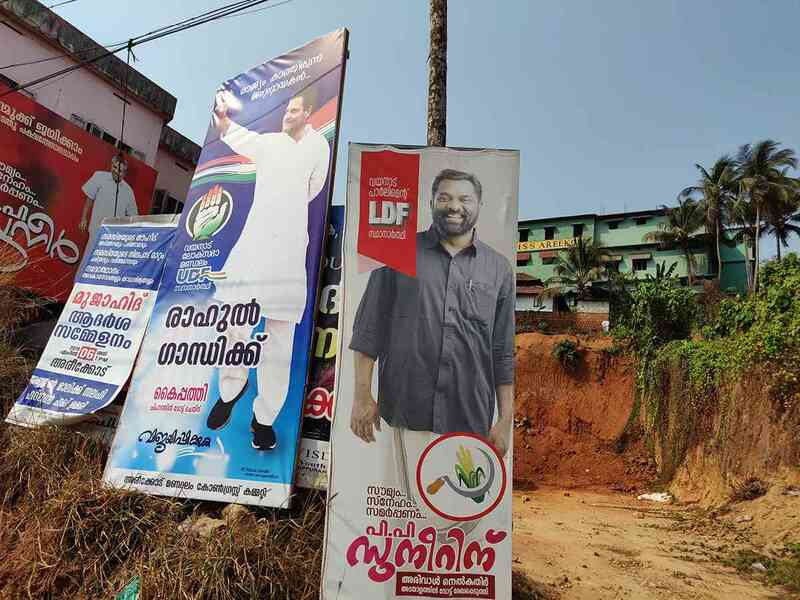 Varinilam is one of hundreds of Adivasi colonies in Kerala’s Wayanad parliamentary constituency, where Gandhi is contesting for the United Democratic Front, led by the Congress. He is primarily up against the Left Democratic Front’s PP Suneer. Though Thushar Vellappaly of the Bharat Dharma Jana Sena, an ally of the Bharatiya Janata Party, is also in the fray, he is considered a marginal player. Wayanad is considered a Congress stronghold. The party has won the constituency in both parliamentary elections since it was carved out in 2009. The constituency covers three Assembly segments each in Wayanad and Malappuram districts, and one in Kozhikode. Wayanad has the highest concentration of Adivasis in Kerala, forming 18.5% of the population. In 2009, MI Shanavas won the seat for the Congress by a whopping 1,53,439 votes, comfortably leading in all seven Assembly segments. His victory margin, however, was reduced to 20,870 in 2014, leading in only five segments. The seat fell vacant after Shanavas died in November 2018. 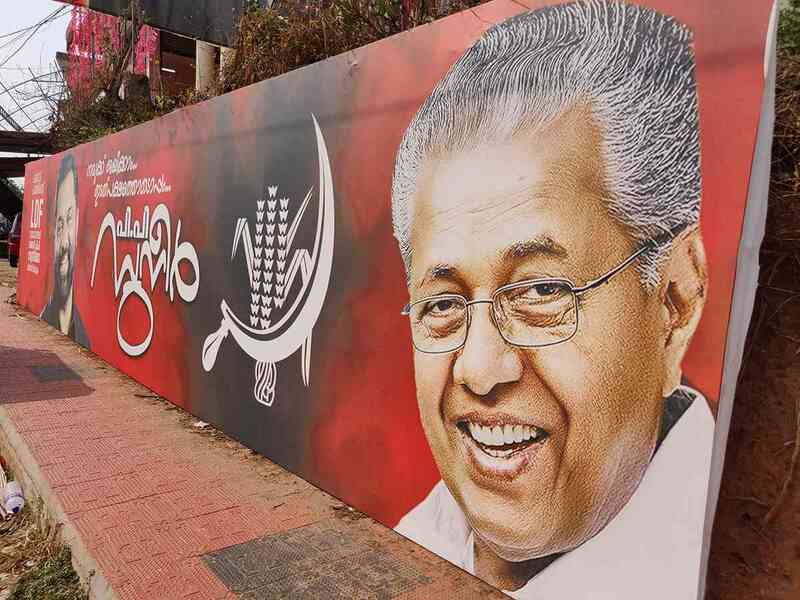 The Left Front made major inroads in Wayanad in the 2016 Assembly polls, winning four of the seven seats. The BJP has barely any presence in the constituency. Kerala votes for all its 20 parliamentary seats on April 23. Most of the Adivasis Scroll.in spoke with in Wayanad were not even aware when the election was or who was seeking their votes. In Thacharkolly colony, Geetha, 45, and Rama, 47, both daily wage labourers, did not know who the candidates were. Kamala, 60, who rears goats and chicken for a living, named Radhakrishnan, who is the local gram panchayat member. It is only during panchayat elections that political parties actively woo the Adivasi community. A local politician who would only speak anonymously said his party does not distribute campaign material among the Adivasis “because they are illiterate”. However, he claimed, his party’s workers will visit the colonies on the eve of polling this time. “We spent much time in the colonies during the local election in 2015,” he said. 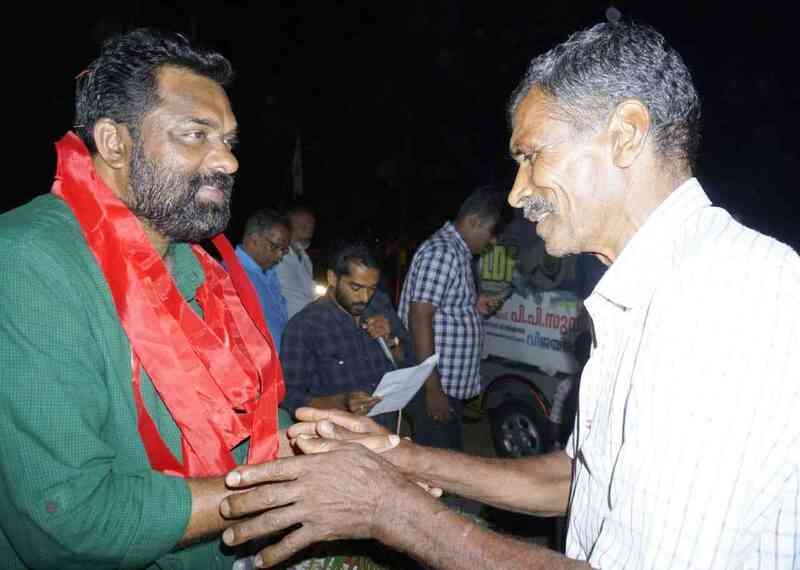 Suneer, though, claimed he has “completed two rounds of visits in the constituency”. “We are into the third round now,” he added, without going into detail. AP Anil Kumar, a Congress legislator who is helping manage Gandhi’s campaign, said they were “in the second round of campaigning”. 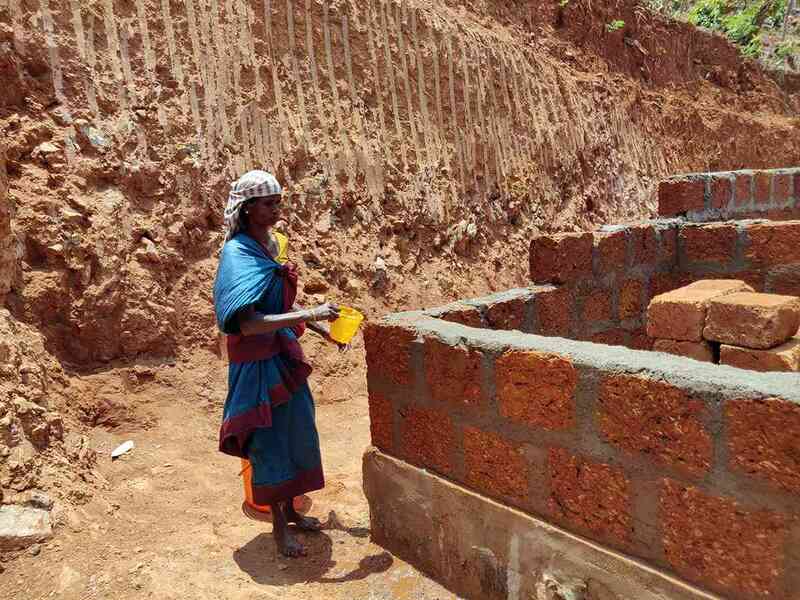 In Varinilam, a woman named Leela, 46, said local politicians visit the Adivasi colonies on the eve of polling and promise to send vehicles to take them to the booths. “We just get into one of the vehicles and the party workers tell us whom to vote for enroute,” she added. 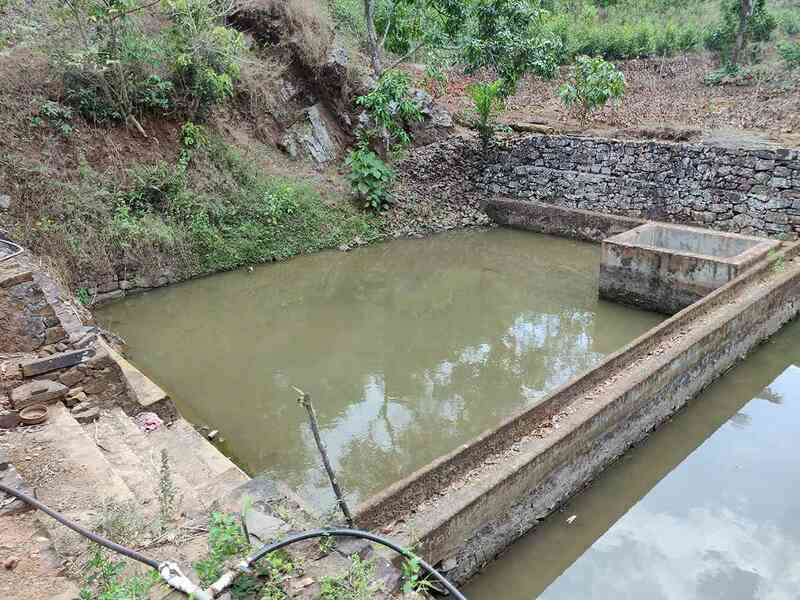 People across Wayanad complained that political parties have ignored their livelihood concerns such as the lack of drinking water, damaged roads, and distribution of land to the landless. There is acute water shortage in many Adivasi colonies in Wayanad, and women and children walk long distance to fetch water. 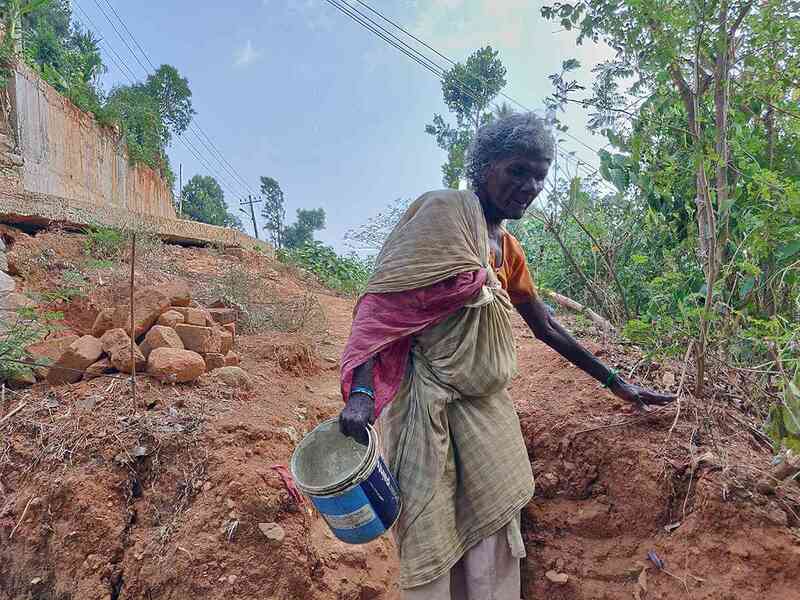 “I have to walk more than two kilometres up the hill to get water,” said Geetha, who lives in Kaithavally colony. Many landless Adivasis threatened to launch another agitation if they are not given the land promised to them. After a series of agitations over the last decade, the state government had assured poor landless Adivasis that they would be given one to five acres of cultivable land. Wayanad’s Muslim vote became a talking point after Prime Minister Narendra Modi controversially claimed Gandhi chose the constituency because it was dominated by minority communities. According to unofficial demographic data, Muslims account for 45% of the electorate in Wayanad, Hindus 41% and Christians 13%. Then, last week, Uttar Pradesh Chief Minister Adityanath attacked the Congress’s ally Indian Union Muslim League, describing it as a virus which divided India during the independence movement. 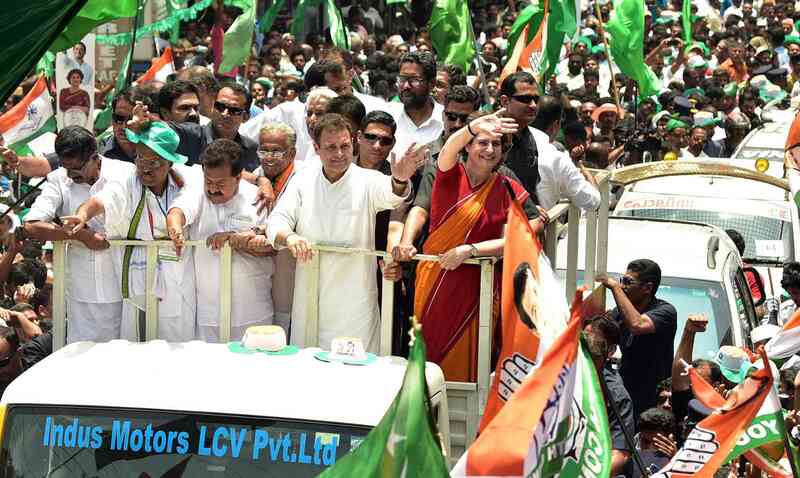 The Muslim League, which has a strong presence across Wayanad, has since moved the Election Commission seeking action against the BJP leader. The remarks of Modi and Adityanath seem to have prompted neutral Muslim voters to go with Gandhi. He accused the BJP of trying to “create a false impression” that Islamist terrorism was on the rise in Kerala by targeting the Muslim League. The Muslim League has been a partner in 13 of the 22 coalitions that have ruled Kerala so far. The party’s late leader CH Mohammed Koya briefly served as chief minister in the late 1970s, and many of its leaders have held key ministerial positions over the decades. The party has 18 members in the Assembly, which has a strength of 140, two in the outgoing Lok Sabha and one in the Rajya Sabha. On April 7, this correspondent witnessed five people engaged in a heated discussion at a tea shop in Areekode, Malappuram. They were talking about the election and all predicted a huge win for Gandhi. 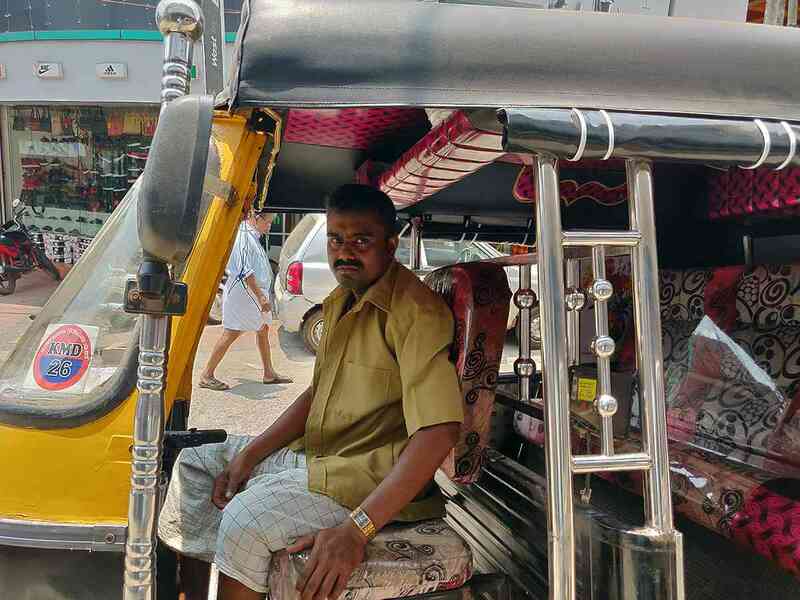 Abdul Raheem, a labourer, argued that Wayanad’s Muslims will support the Congress chief en masse “for showing the courage to contest from a little known constituency”. “Besides, he is a brave leader who is fighting the BJP,” he added. Gandhi’s candidature appears to have enthused some people who had quit active politics. Abdul Majeed, 50, who runs a footwear shop in Areekode, was a Congress worker but left years ago, disenchanted with its local leadership. He boycotted the last four elections, Majeed said. Not this time. “This election is a rare opportunity for me to vote for a member of the Gandhi family,” he explained. Gandhi, if he wins both Amethi and Wayanad seats, would be required by law to keep one and resign the other.